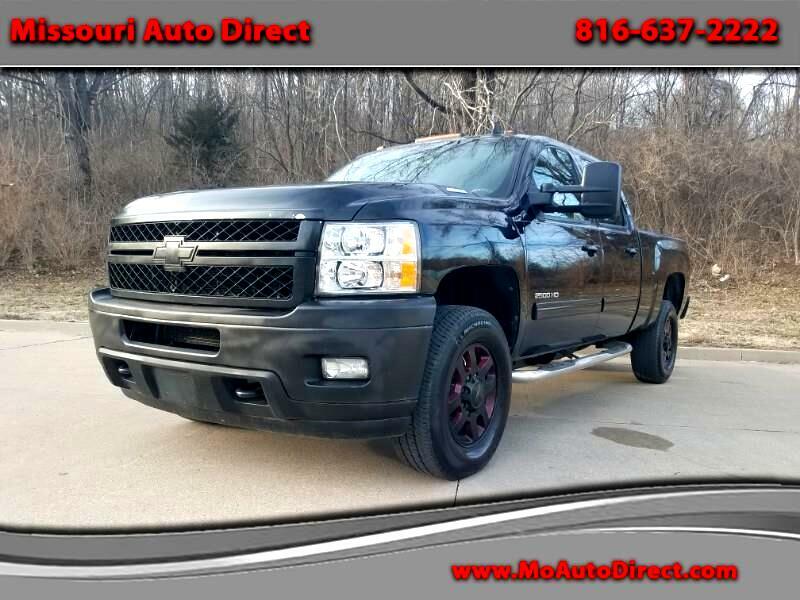 Up for sale is a 2011 Chevy 2500HD 6.6 Duramax Diesel pickup. The truck Runs down the road exactly like it should. The exterior of the truck does have a few minor scratches here and there considering the age and the miles it is what one would expect. Interior of the truck has a tear on the driver seat other than that spot the interior is in good shape. The truck does have navigation and the rear entertainment package. This one is going to go fast. Give us a call today to come take a look.